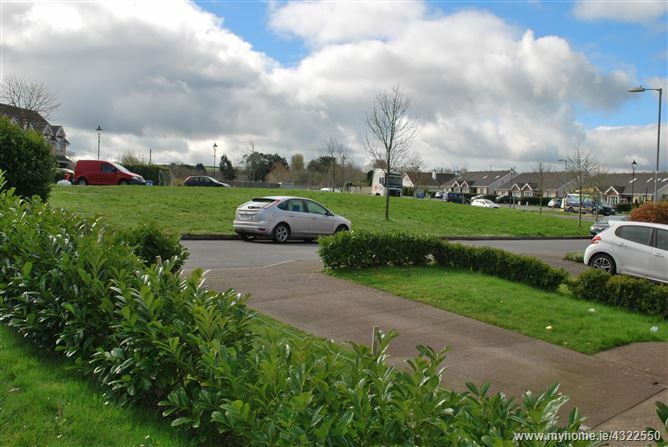 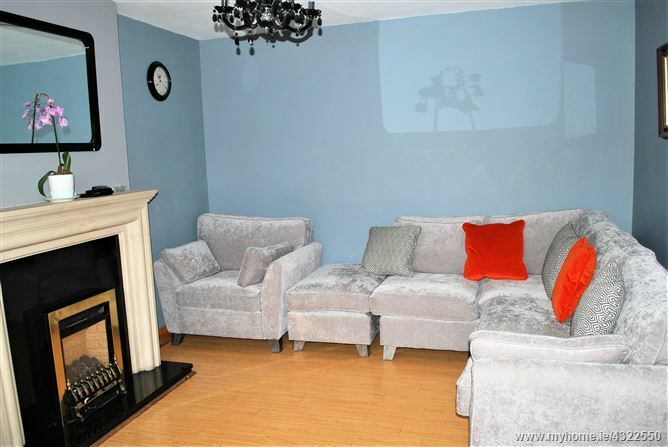 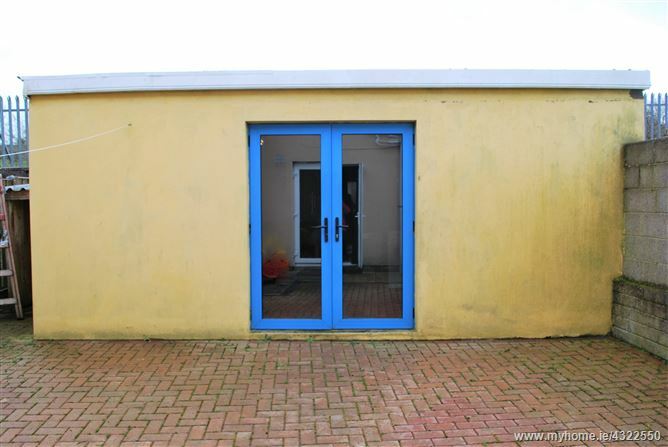 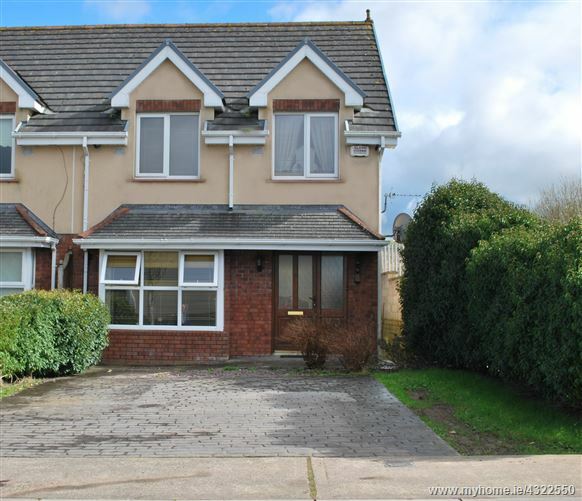 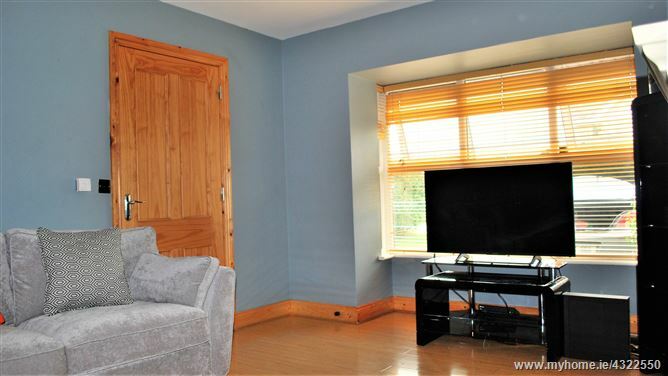 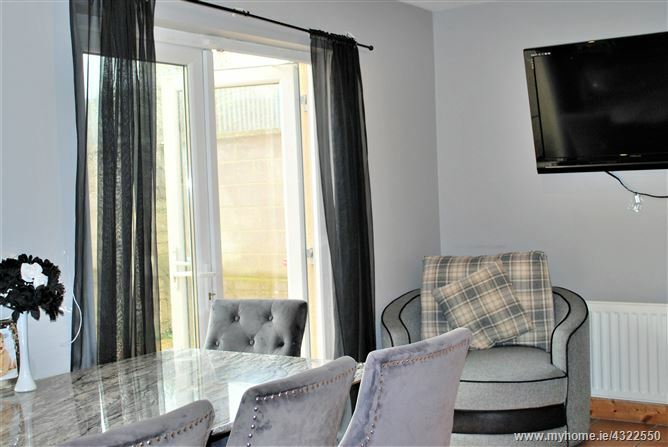 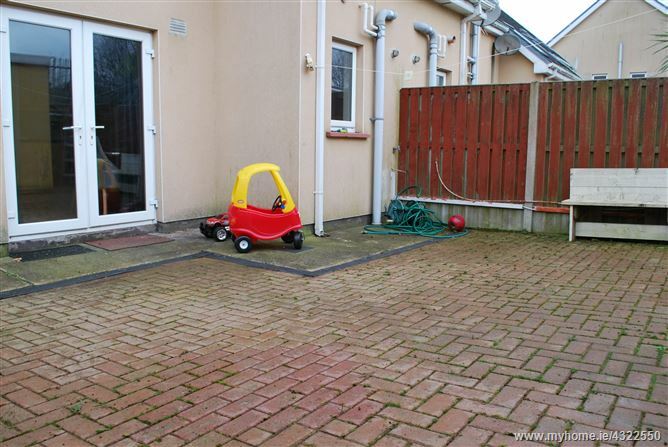 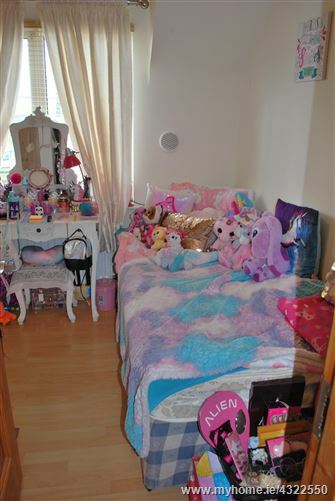 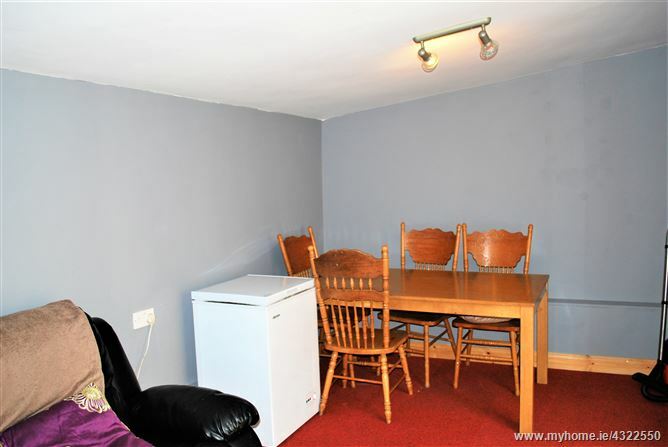 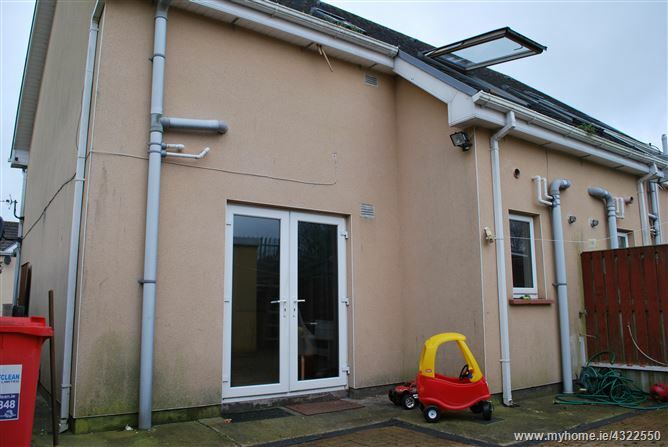 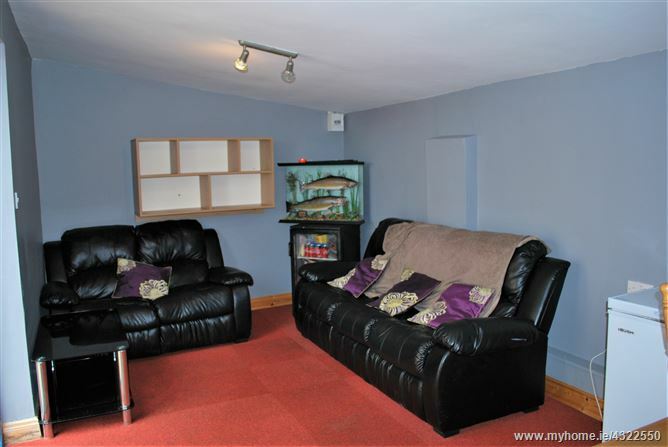 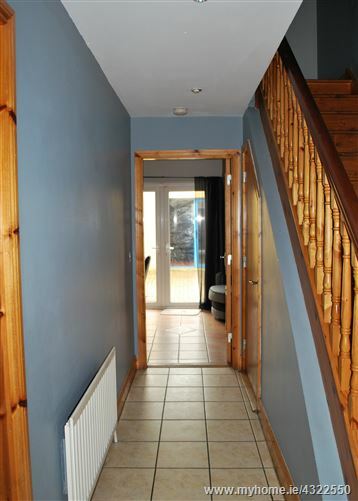 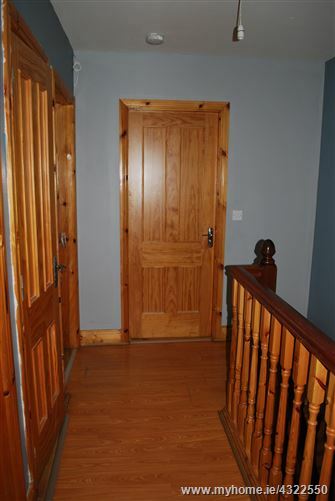 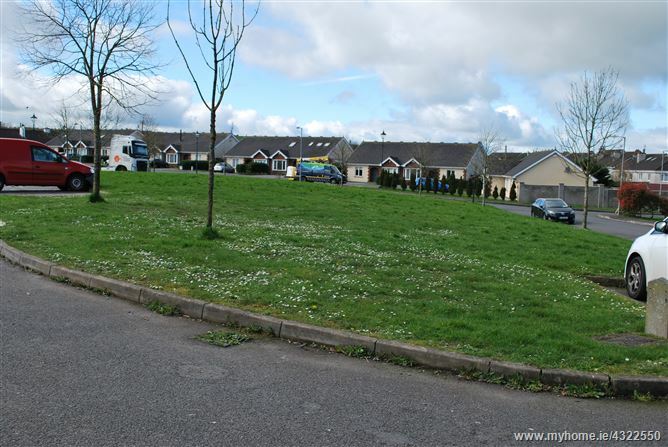 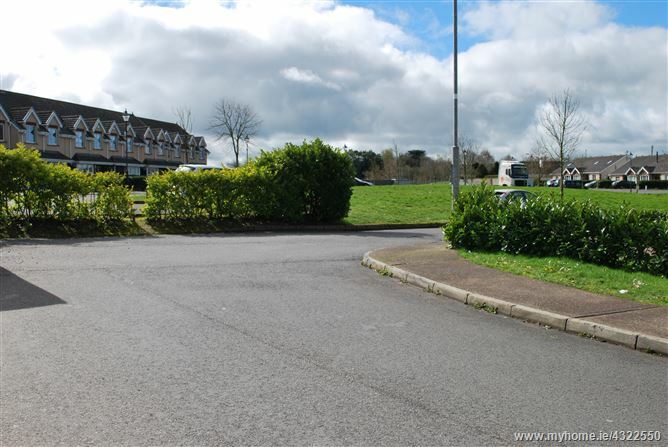 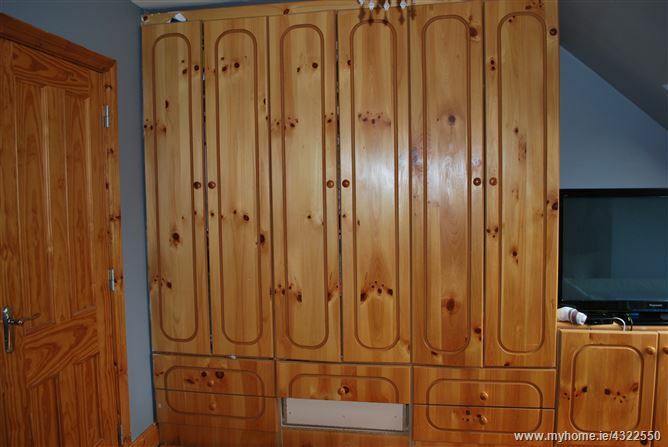 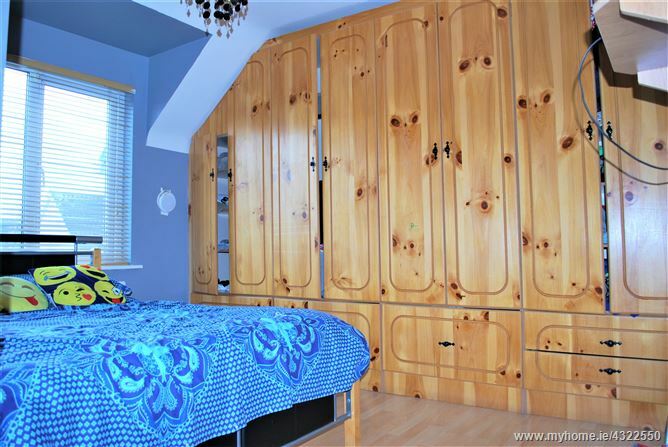 Daniel Fleming Auctioneers are delighted to present this beautiful well maintained and tastefully decorated three bedroom end of terrace home located in the Lios Cara residential estate in Killeens. 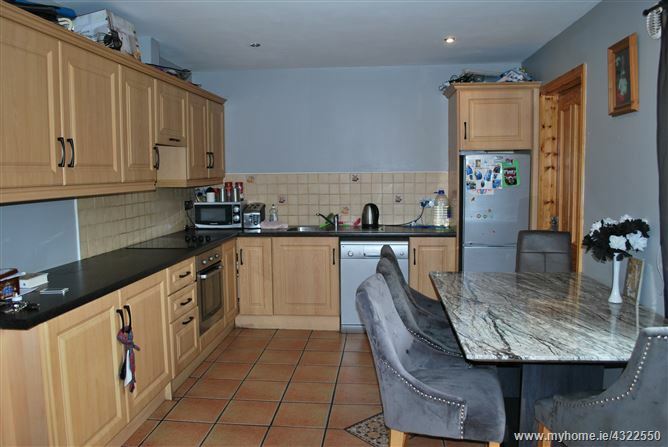 Kitchen /Dining Room	18ft 5in x 10ft 6in	Fully tiled, Fitted Kitchen, 3 x double sockets, Patio doors leading to back garden, 2 x radiators, Electric Hob & oven. 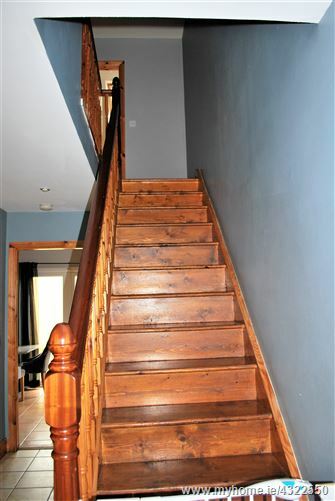 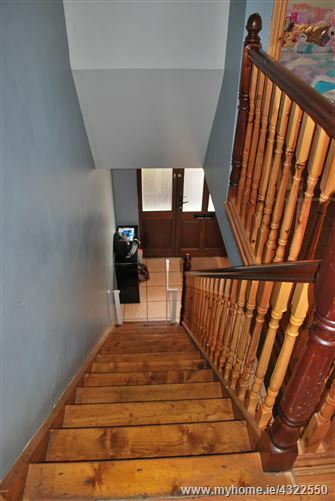 Stairs & Landing 9ft 4in x 7ft (landing)	Timber stairs and landing. 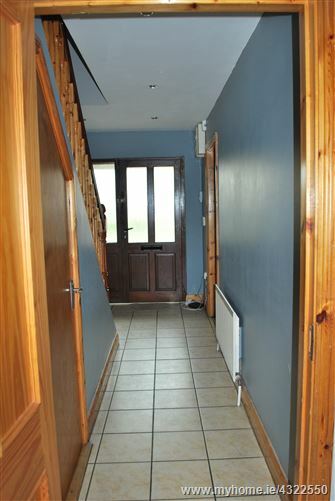 Hot press on landing. 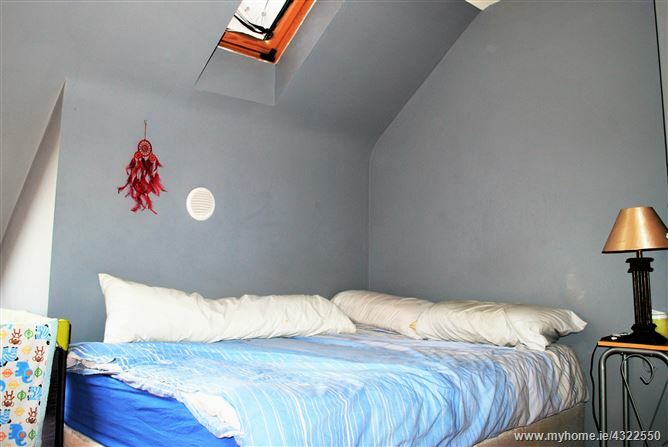 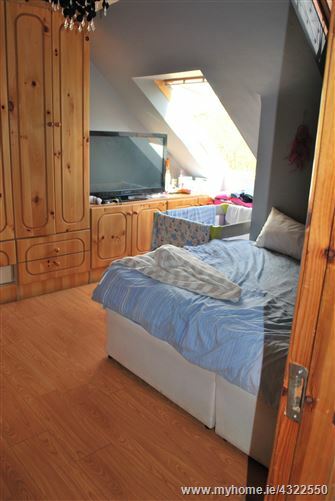 Master Bedroom 13ft 7in x 12ft 2in	Timber Floor, Large Velux window & small velux window, 1 x radiator, Built in robes, 1 x double sockets. 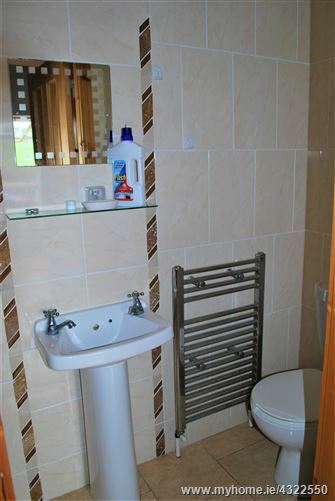 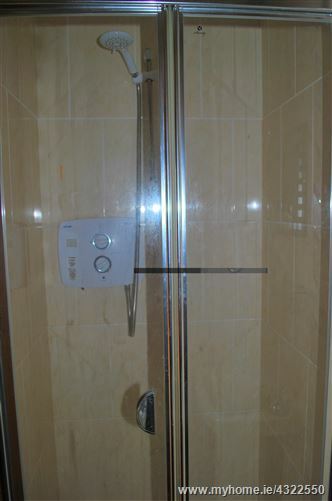 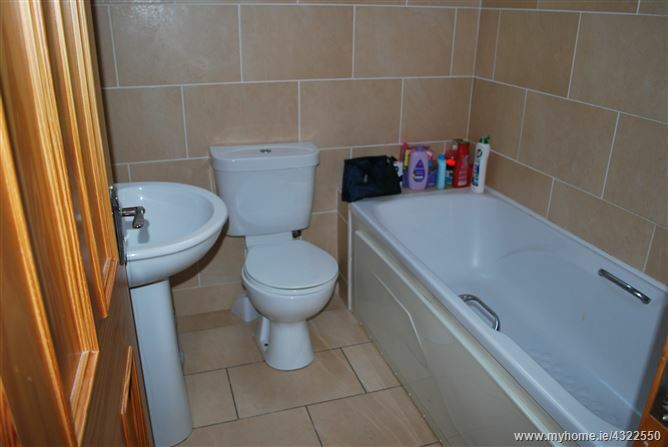 Bathroom 6ft 2in x 5ft 10in	Bath, toilet, shower, WHB, fully tiled, mirror & fittings, velux window, 1 x radiator.